ORIGINAL STORY: In every role post-Harry Potter, Daniel Radcliffe has distanced himself from his breakthrough as the literary boy wizard. But according to reports, Warner Bros is looking to adapt J.K. Rowling’s stage play ‘Harry Potter and the Cursed Child’, currently running in the West End, into a movie. And who do they have in mind for the lead role of the grown-up Harry? Well, Daniel Radcliffe, obviously. Reports emerged earlier in the summer that the studio had trademarked the name of the show, suggesting a movie could be in the offing – despite Rowling insisting her intentions were never to turn the play into a movie. 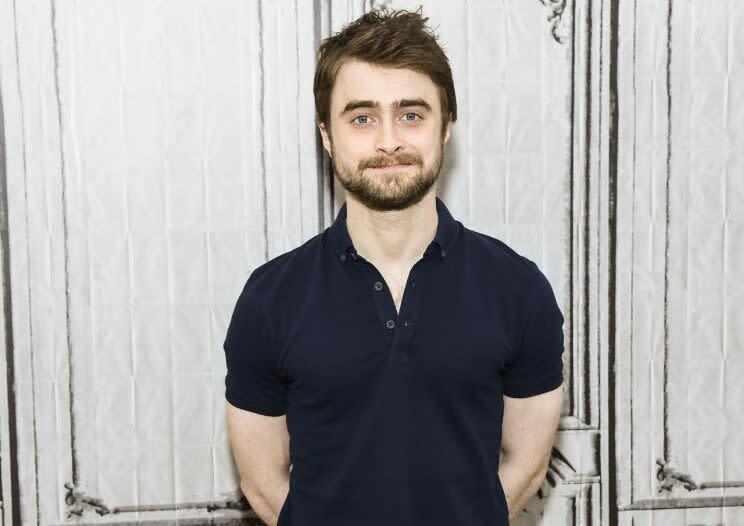 Now sources have told the New York Daily News that not only is the studio plotting a movie, but have their sights set on Radcliffe for the lead. “Warners is secretly working on getting the movie rights and a screenplay settled, and of course in their minds only one man should be Harry,” a ‘well-placed Hollywood source’ told the newspaper. They added: “Daniel had that job for over a decade with huge success and critical acclaim, but since then he has really established himself as a very strong actor with films like ‘The Woman in Black’ and his Broadway work. 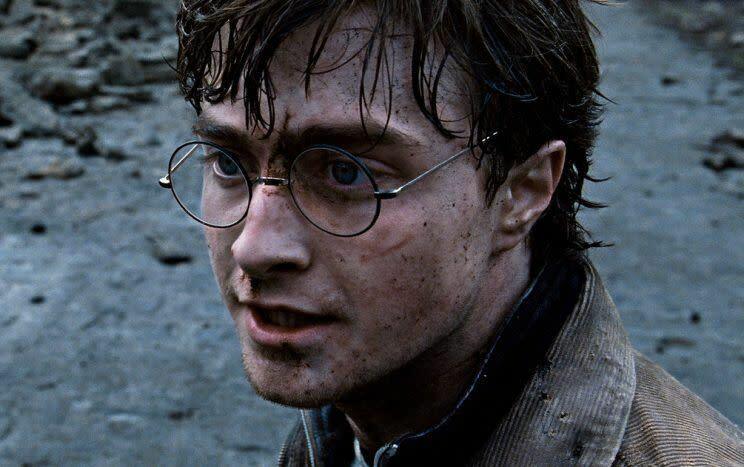 For his part, and while he’s certainly moved on, Radcliffe has taken a more ‘never say never’ approach to returning to the role. But he added: “At the moment I am definitely not at a stage where I would feel comfortable going back to it.